Your ability to achieve greatness is in your hands. What are you waiting for? 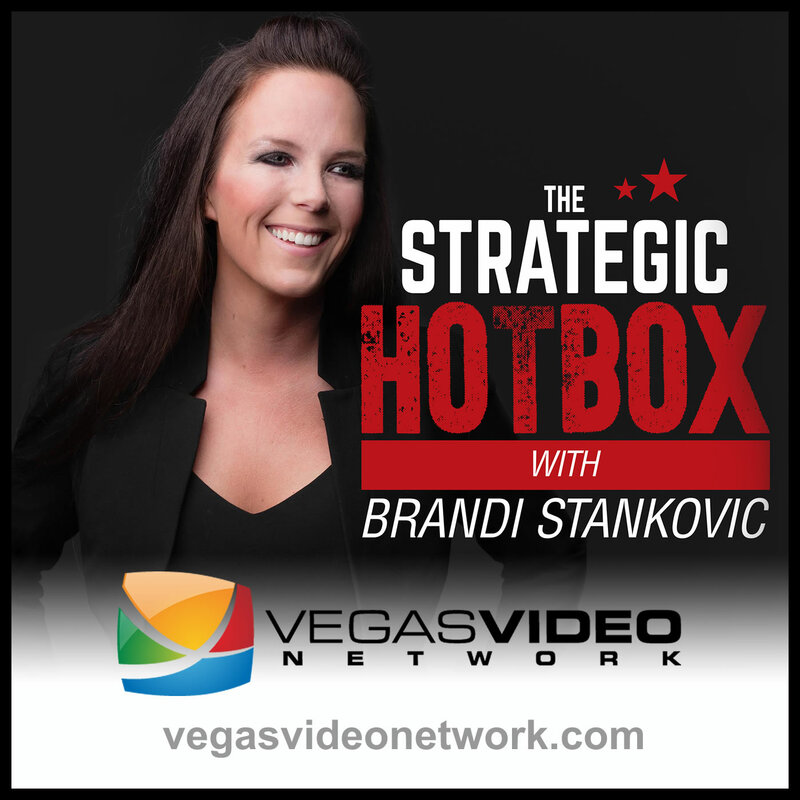 For another first on the Strategic Hotbox, joining Dr. Brandi Stankovic, we have returning guest, Laura Gassner Otting to discuss her new book, Limitless. They will give you everything you need to take control, start living your best life and kick some arse!